Can years really fly by faster each time? Remember when you where a kid and holidays seemed to last forever? When a year was a huge amount of time? Doesn´t time time seem to pass by faster since those days? Is it because of the fastening pace of modern life? Is it the Zeitgeist of our time? Where does that sensation of years flying by come from? Do years really fly by faster each time? How can that be even remotely possible? When you are a little kid, say, a seven year old kid, one year is a huge amount of time because your entire existence is comprised into just seven of those time units. And you probably don’t remember much of the first three either so you are left with just four lousy years as a time frame to compare the rest of the time units out there to. People tend to compare everything to themselves. Either consciously or unconsciously, they compare everything to their own recolections and the measures that are familiar to them. Holidays where amazingly long when I was seven years old. But when you have lived a number of years you realize three months is not that much time. Or at least not as much as you thought it was when you were seven. And each time one year is added to your age, that time unit ends up representing a smaller percentage of your life. As with everything, the more you have, the less it means. Each year seems less than the previous one because of that same reason: It represents a smaller chunk of your life each time one is added. Same happens with months, days, etc. You don’t think much of one year when you have already lived quite a few and neither does your subconscious. Your metabolic rate slows down as you get older. The metabolic rate and the heart determine how fast your internal “engines” work. This includes your brain and the way it processes everything. A film camera works as a perfect analogy here: When you reduce the number of frames per second you have a film where things seem to move faster. 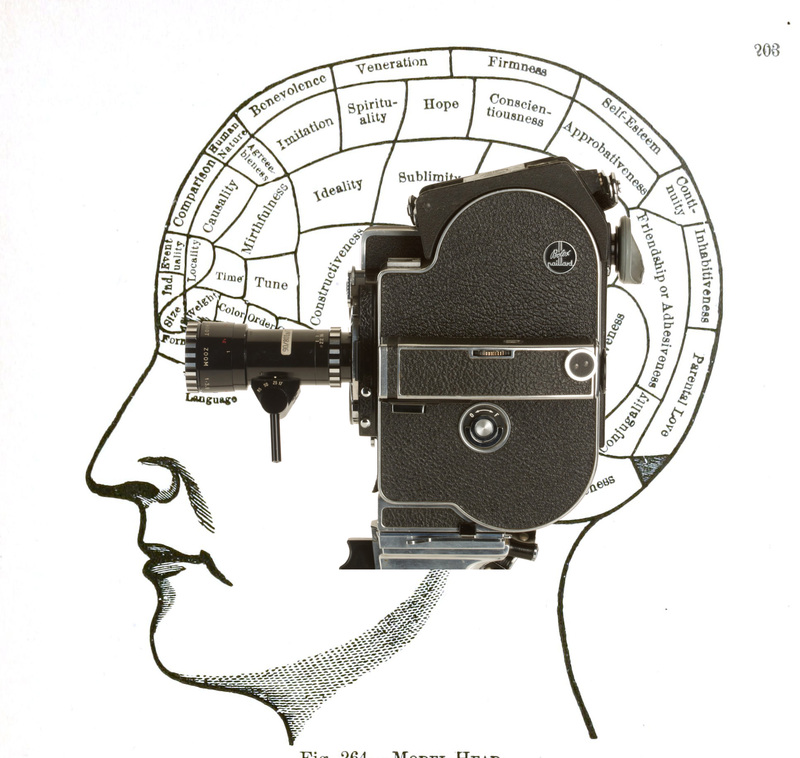 When your brain slows down over the years, the process is similar to the film camera. Everything seems to move faster each time because you don’t process the received information as fast or as efficiently as you used to. The deceleration of the metabolic rate slows down your brain which, in turn, slows down its perception, thus making it seem as if time is progressively speeding up. People get used to faster things really, well, fast. The evolution of home computers is a perfect representation of how seamlessly we adapt to faster systems without almost noticing it. I got my first computer in 1992. It was a heavy, limited and slow piece of equipment but to me it was just great. The word processor really speeded things up from the typewriter, and many other functions that where performed through other devices are now almost unthinkable without the aid of a computer. The next model I got was a huge step forward both in functions and in speed. The difference was mind blowing at first but I quickly got used to it and deemed it normal. Same happened with the next upgrade. Remember what Internet connection was like 15 years ago? I had a 56 kbps telephone modem which used to take forever to download a single image. And it was ok. Actually, it was nothing short of amazing and I didn’t think it was slow; it was the way it was supposed to be. Then I got cable modem and the difference was huge. The few times I had to revert to using a telephone modem I would get very impatient and couldn’t figure how I was able to stand such a slow system in the past. Same process happened with the next upgrade. And the next. We get used to higher speeds so fast that we almost don’t even notice it. Even if it happens in big steps, like the ones we experience when we upgrade our Internet connections. Because of our very nature it is impossible for us to appreciate in real time this deceleration process we experience. Actually, it would be really scary if we could see or even perceive ourselves slowing down and the whole world speeding up. It would feel like dying because that’s exactly what this process is all about. Thankfuly, we only think of it as some sort of distant, philosophical sensation. But we do aknowledge it. Most of us can agree that time does seem to be moving faster each day. We are aging machines with a faint perception of our own obsolescence. We are slowing down as the world is speeding up. I recently learned that I belong to a generation called “xennial”. A link between the -analog- X generation and the -digital- millennial generation. I am old enough to have grown up using analog technology and young enough that I was able to adapt to the coming of the Internet and embrace it fully. I am old enough to be quite familiar by now with this feeling of time slipping away faster each day and I am young enough to expect -and pretty much ignore- the ever fastening rythm on almost everything around me. I want things to happen faster but I am somewhat aware of time speeding up. I don´t know if there is a name for this collective perception of time speeding up as we grow older. Or if there is a more solid explanation for this phenomenon than the one I attempted here. Maybe there´s even a cognitive bias to explain it. Maybe not. But it does happen. I think it makes sense. There’s a reason why a child’s mind is capable of absorbing and learning so much. There’s a reason why a child seems to get bored so easily. It’s obvious to me that a young mind can process information so much faster that just 1 hour could feel like a long time, not to mention 1 year. Just as I was physically so much more capable and my body healed so easily when I was in my teens and 20s, the difference is really obvious these days. Mentally, I may know a lot. But picking up something new just takes so much more time. Old dogs can’t learn new tricks. There’s also another factor, where I think that as you age you gain the ability to contemplate or think about everything you’ve learned and look at things from multiple perspectives. In other words, it’s possible to be fascinated by something dull, to appreciate things (to stop and smell the roses), and never really be bored because the world is more than just information. And when you have this much to think about (and a slow brain to handle it), no amount of time will feel to be enough. What do you think? I think you definitely have a point here. I haven´t made up my mind about the statement you posted though: When you are fascinated by something dull and have much to think about time flies by faster. This behavior is also typical of kids, who feel like time lasts forever. But, as you said, older people think like that too so, I´m not sure if this is relevant to the theory. When I´m specially anxious about something and my mind is racing time seems to slow down for me. I look at the time and only a minute or two passed since the last check, so -at least for me- the opposite also happens here. He also suggests time feels faster because of the way the brain processes novel memories versus more run-of-the-mill ideas. Great video! And I agree, it makes perfect sense. The grafical representation of the perception of time and years was very clear. Thanks for posting!